The Kenya Rugby Union has adjusted sevens circuit dates due to Kenya’s election set for October 17, 2017, Raga House learns. Dala 7s was set for Saturday, October 20 in Kisumu just three days after the election but that has now been brought forward. The Dala 7s will now be played on Saturday, October 7 meaning there is no break after Prinsloo 7s. Kenya Harlequins chairman Mike Lucas says Christie 7s remains on the same date it was although it will now be the last in the circuit at the weekend of October 14 at RFUEA grounds. 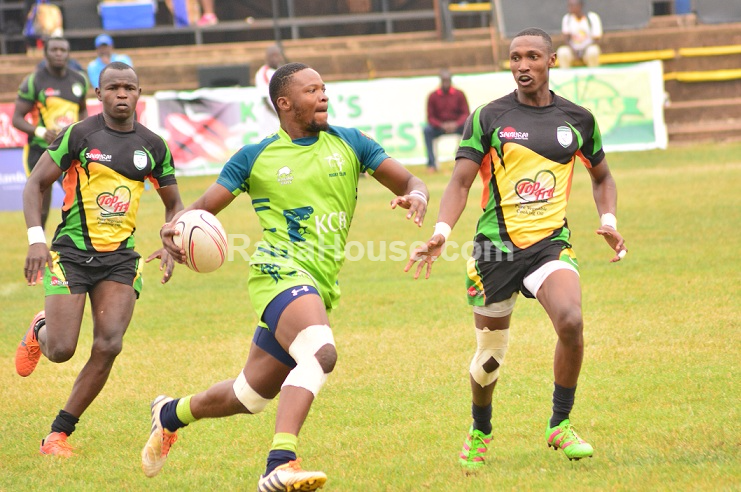 Driftwood 7s and Kabeberi 7s took place in the last two weeks with the circuit set to move to Nakuru for the Prinsloo 7s on 23rd September before the inaugural Sepetuka 7s hosted by Homeboyz RFC. Safari 7s is set for November 5 at RFUEA grounds.